Have you ever had that feeling that as the weather gets colder, the more you crave for something to eat? Because I have. ALMOST ALL OF THE TIME. But now that the rainy season is here, getting to the nearest restaurant has become a struggle because of traffic and to commuters like me, it's almost impossible to hail a cab right away. And I'd rather stay at home instead. Good thing I came to know of this online food delivery platform called Foodpanda! Now I won't need to sacrifice myself in getting wet while waiting for a cab, be inconvenienced with traffic, and wait in long queues at restaurants. My food cravings are now a few clicks away! Technology indeed makes our lives easier! Foodpanda is currently one of the world’s leading online food ordering and delivery platform that enables restaurants to become visible to mobile app and web users. Powered by tech giant Delivery Hero and headquartered in Berlin, Food Panda offers convenience and extensive food options to people who don't have the leisure to waste their time in traffic and would rather have their food delivered right at their doorstep. First, you need to enter your Location. Foodpanda provides you with two options: You can either manually enter your location or allow them to use your current location. 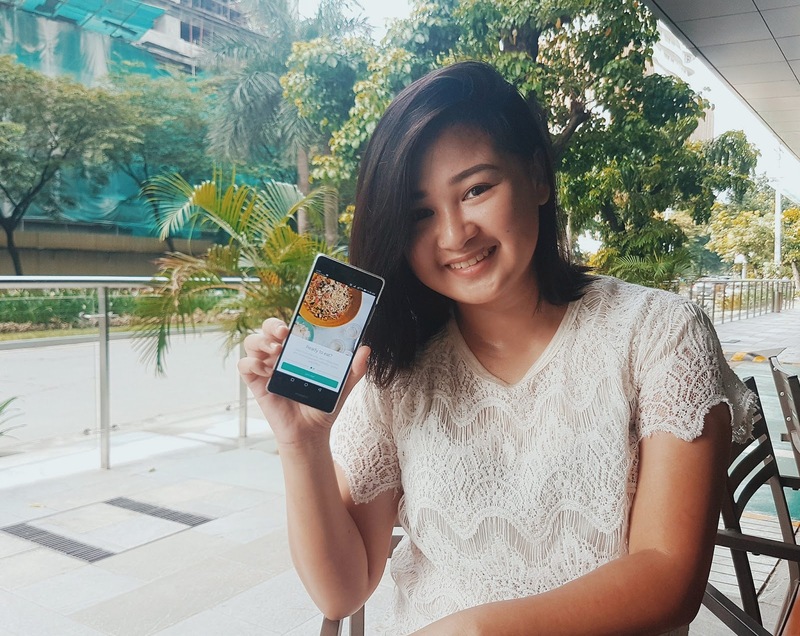 After choosing your location, the app will then provide a list of restaurants within a 3-kilometer radius to ensure that the food will be in mint condition upon arrival. Foodpanda has over 1000 partner restaurants in Metro Manila and Cebu ranging from Japanese, American, Mediterranean, or whatever cuisine you want to satisfy your cravings. When you have decided which restaurant you're going to buy food from, the next step is of course, choose from their menu. 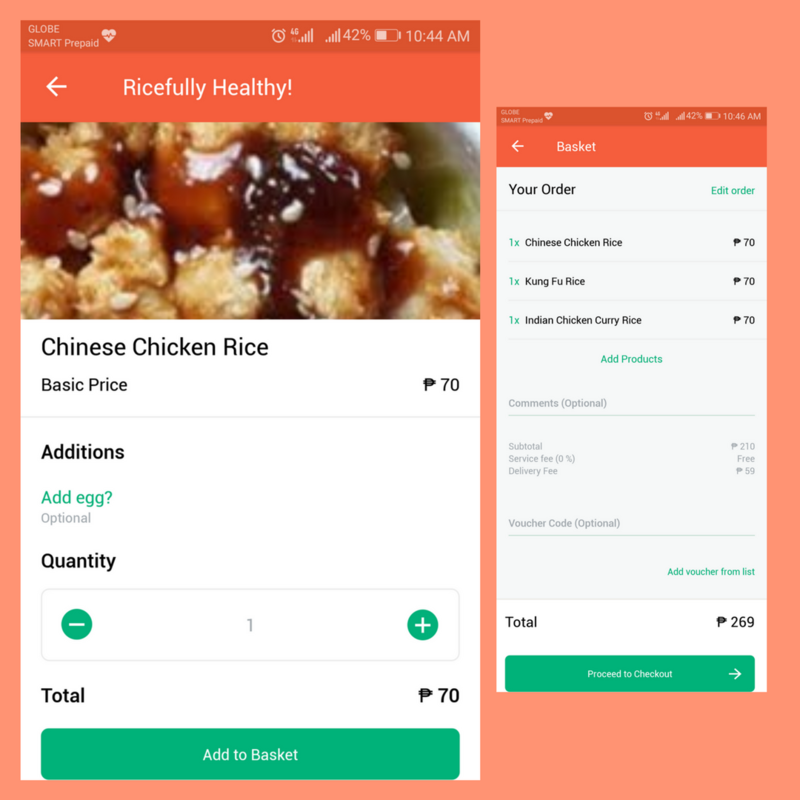 The prices in the menu as well as the minimum order required are shown in the app. Users are also notified regarding promos offered by the restaurants. After choosing the desired food from the menu, tap the Add to Basket button in the app. You can go back by tapping the Back button if you want to add more items in your basket. Note that, for most restaurants, the delivery charge is PHP 59, no matter how much your total food bill is. 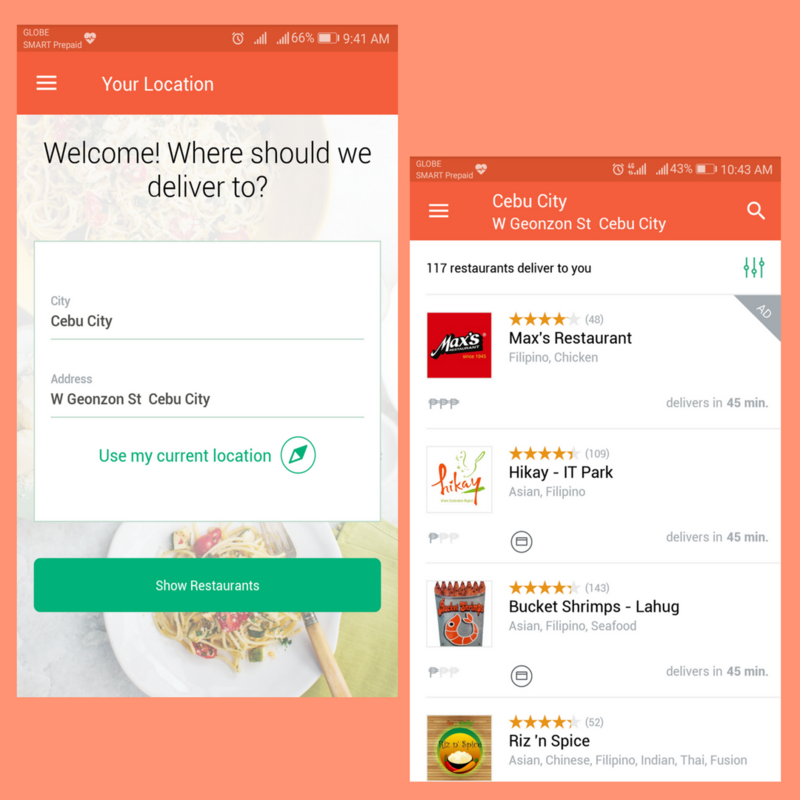 For first-time users, you need to manually input the address where you want your food to be delivered. You can also put in special delivery instructions. For non-first time users, the previous address you have used will be already listed in the app. If you want it delivered to a different address, just tap on the Create Address button. Lastly, choose your preferred payment option. 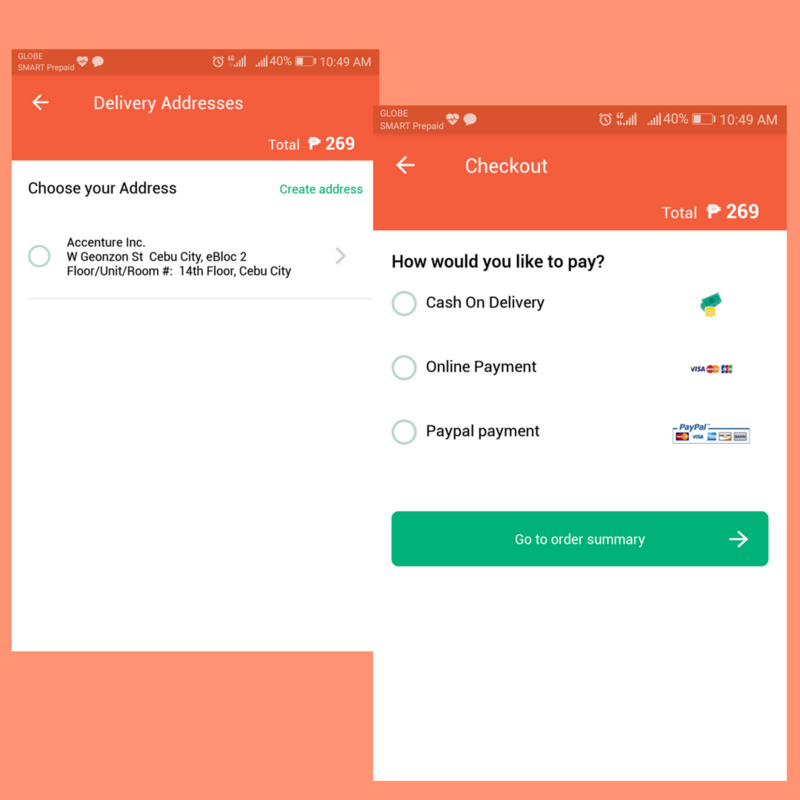 Food Panda accepts cash on delivery and online payment via all major credit cards and PayPal, depending on the restaurant. The final step is to verify that your orders, delivery address, and payment details are correct. Then tap the Place Order button and tada! Just wait until your food arrives. Foodpanda has a timer that automatically starts after you have placed an order and their default waiting time is 60 minutes after the restaurant has confirmed receipt of your order. If you have other concerns, you can also talk to their customer service representatives through their Live Chat function which you can access both in the app and website. Very easy and convenient, right? 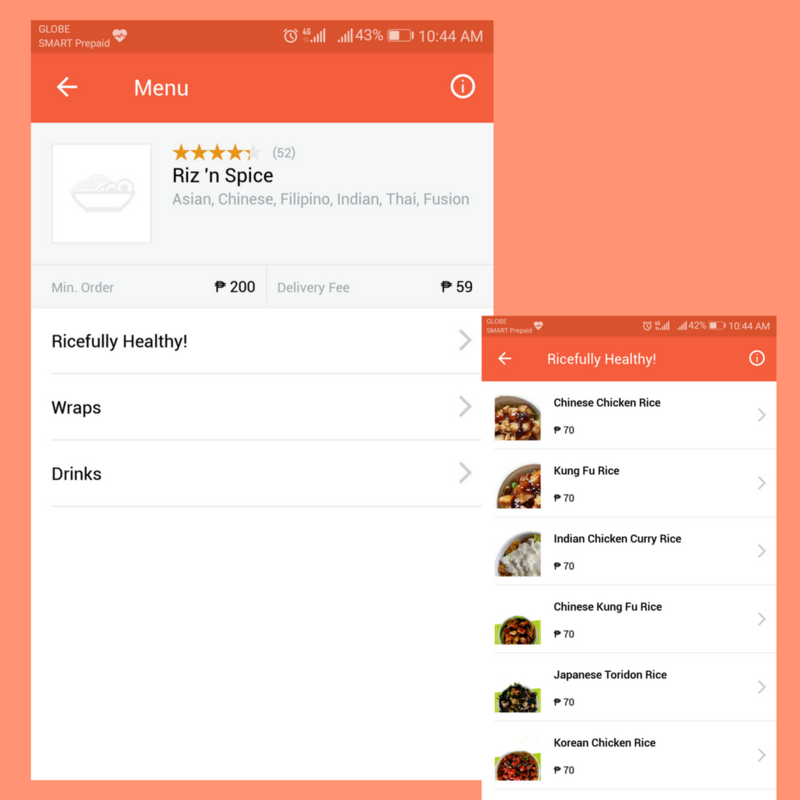 With Foodpanda, you can now eat your favorite food without the hassle of going out. Instead, you'll be waiting at the comfort of your home while enjoying your favorite movies or spending quality time with your family. There's no need to brave the storm and draining traffic this rainy season anymore. Because with Foodpanda, it's easier to just #EatPlayLove! This sounds great and convenient especially at this season!! Definitely going to try this app. Thanks for the review!! Go download it na! :) And you're welcome! I love Foodpanda. I particularly like how apart from convenience it's able to deliver desserts to my doorstep. Haha.